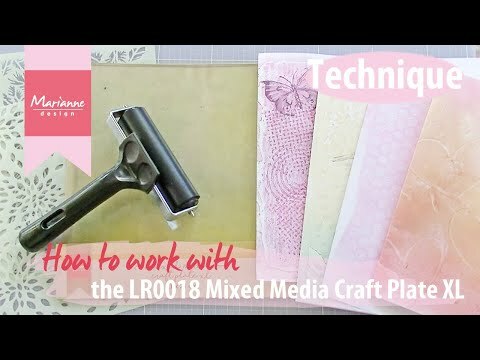 Join Laura as she experiments in her art journal adding in stamped elements using DecoArt Media products. Quick and easy decorative paper painting with Viva Decor 3D-Stamp Paint and Precious Metal Color. Beautiful shiny glitter peacock feathers are easy to create with Viva Decor stencils and glitter paint. Stencilling with Paper Relief Paste and Inka Gold. How to use shiny, textured, Structure Paint and 3D Stamp Paint to stencil and alter a book cover. How to craft with crackle paints to achieve an alligator effect crackle on an altered book cover.